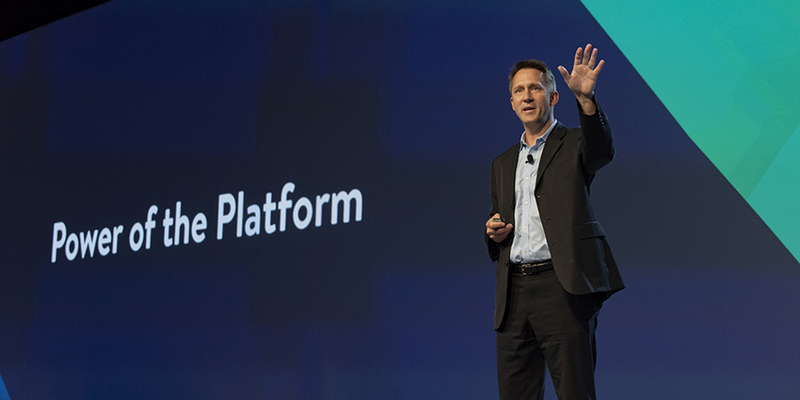 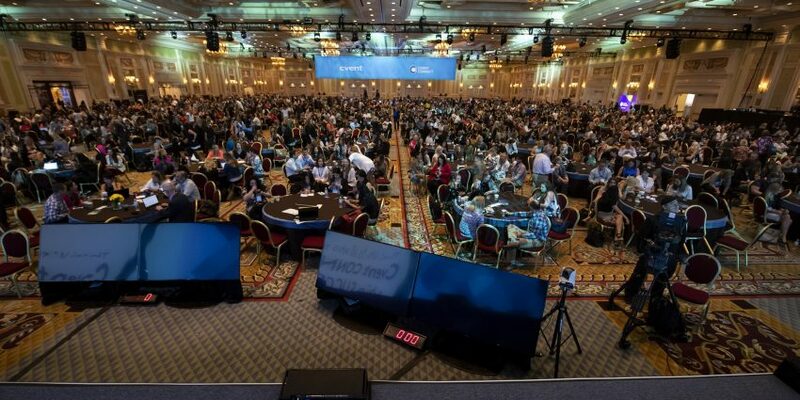 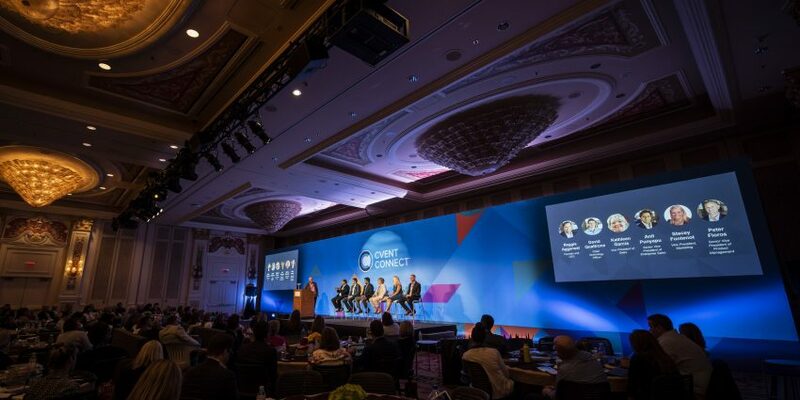 During the Hospitality Cloud Product Roadmap Innovations, we uncovered what new tools and solutions are in store for hotels, venues, and destinations in the coming year. 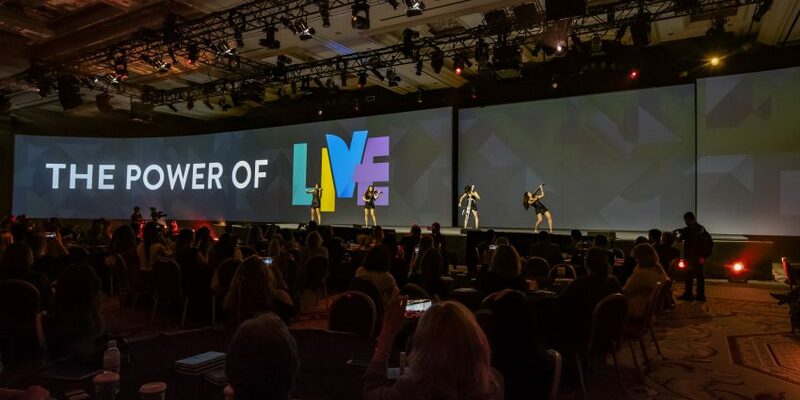 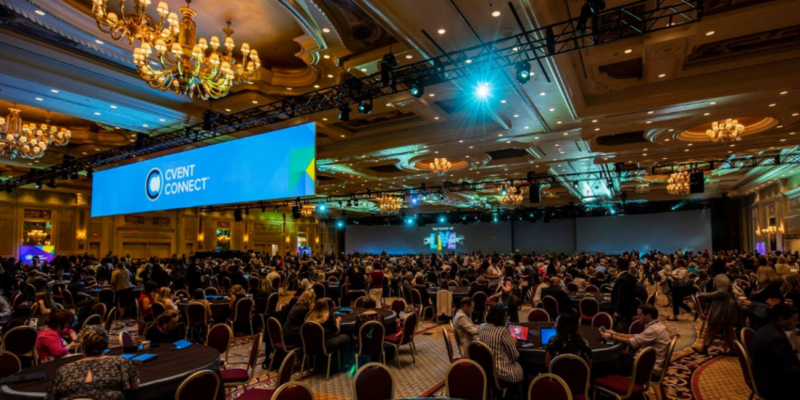 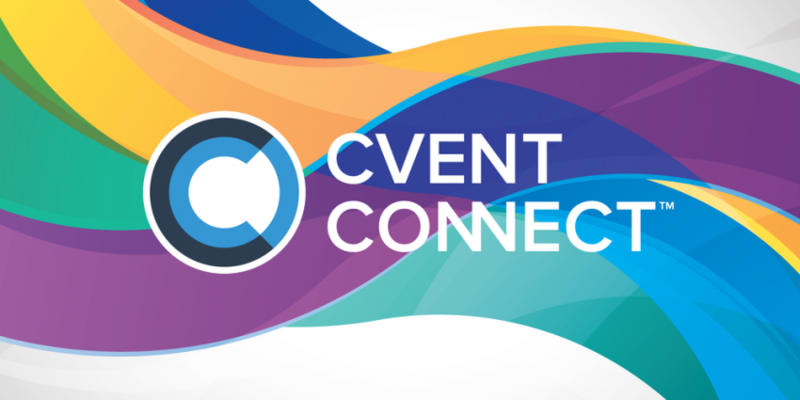 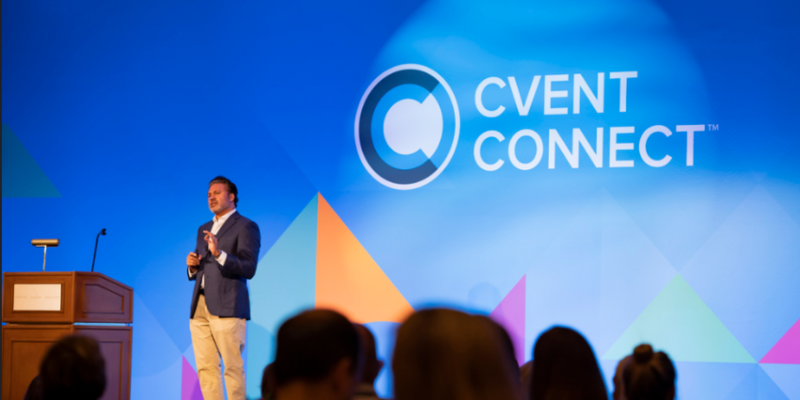 What Does Cvent Do? 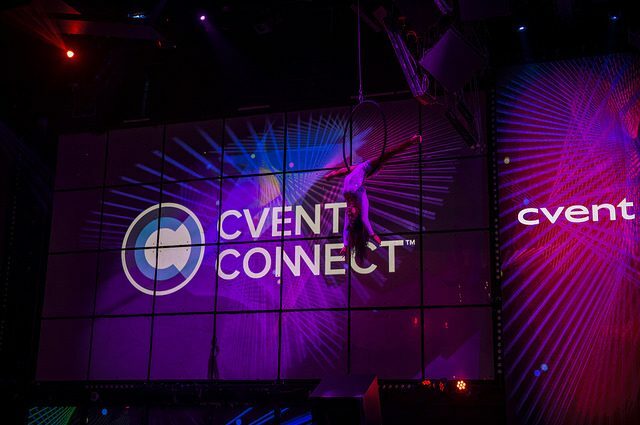 Cvent is the world’s largest marketplace, bringing meeting planner and business transient buyers together with suppliers to do business in an efficient and cost-effective manner.